16" Toweling Blue Buffalo Check Old Fashion Toweling. Make kitchen towels, curtains, pillows, or apron. All toweling fabric is 16" wide, 100% cotton and machine washable. Hemmed on the sides. 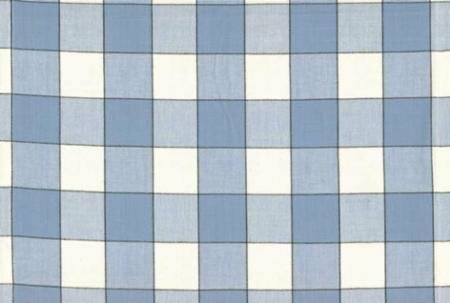 Blue Buffalo Check Sold as yardage.